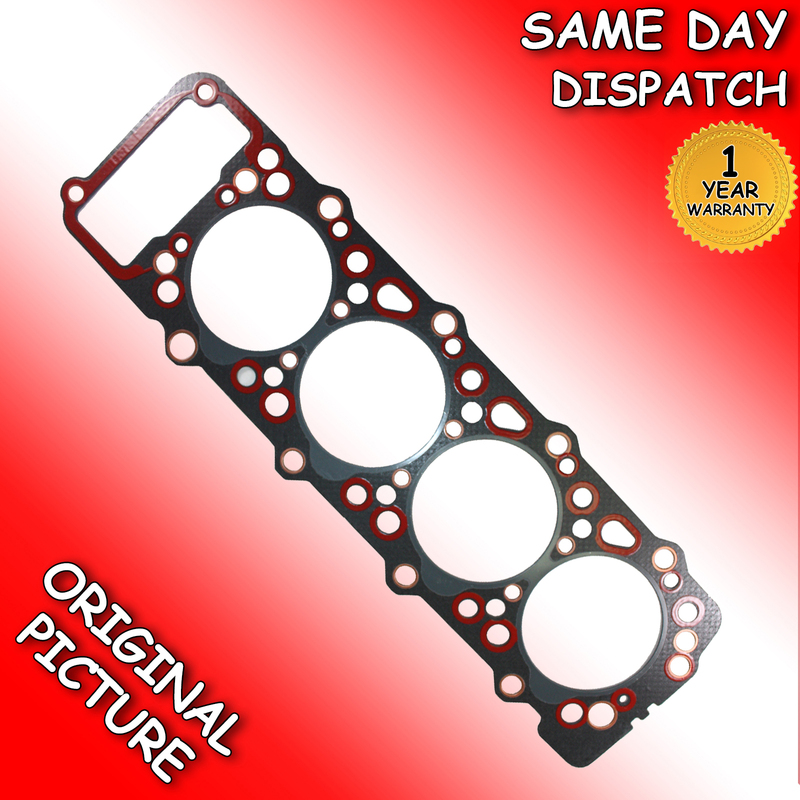 These are NOT cheap GASKETS, they are built to LAST! Compare our image with others and you will see the DIFFERENCE. We are so CONFIDENT it will last, we offer a YEARS WARRANTY! We have sold many of these to our customers acrossEUROPE including GERMANY, FRANCE and AUSTRIA. Once fitted, you won't have to worry about it again!